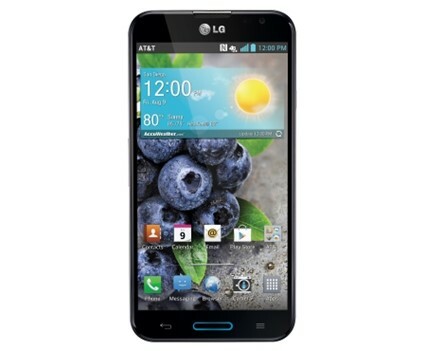 This year, LG has brought in some great smartphones and one of them is LG Optimus G Pro. LG Optimus G Pro is a flagship device from LG which features 5.5 inch Full HD (1080p) IPS Display screen with pixel density of 400 pixels per inch and is fairly a big device. In fact, it is one of the few devices currently in the market to feature full HD support in the 5.5 inch screen category. The phone also features 13 megapixel camera with LED flash and 2.1 megapixel front facing camera with support for full HD video recording. 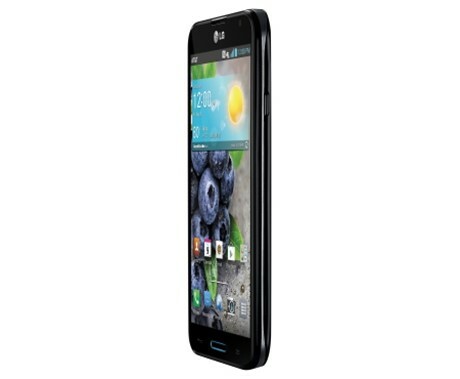 LG Optimus G is powered by Android 4.1.2 Jelly Bean, one of the latest version of android and 2GB DDR RAM, 1.7GHz Quad-Core Qualcomm Snapdragon 600 Processor with Adreno 320 processor. The phone has a 3,140 mAh capacity battery which is currently the largest one in the 5.5 inch class. With the Dual recording feature, the user would be able to able to capture and record video with both the front end and the rear camera – a feature that offers unique video recording experience for the user. With the VR (virtual reality) Panorama feature, the LG Optimus G Pro offers 360 degree viewing of both horizontal and vertical environment. The phone is currently available for approximately Rs. 38,000 from Amazon India website.